Frank's Cleaning Service is locally owned and operated, whose team has over 8 years experience in residential and commercial cleaning. We are licensed, insured and bonded to protect you and your home/business. No Stress. Let us clean your mess. Kitchen: Deep clean cabinets in/out, drawers in/out, all appliances outside, light fixtures, counter tops/sinks, refrigerator outside, walls(switches, outlets, baseboards and window sill), floors, etc. Bathrooms: Deep clean medicine cabinet in/out, shower/tub, shower doors in/out, stool/toilet, windows and tracks, walls (switches, outlets and baseboards), counter tops and sink, floors, etc. Bedrooms: Deep clean light fixtures, ceiling fans, windows and tracks, walls(switches, outlets and baseboards), carpet or floors, etc. Common areas: Deep clean walls(switches, outlets and baseboards), windows in/out and tracks, carpet and flooring, light fixtures and ceiling fans, etc. Lanai/patios: Deep clean railing, patio furniture, sliding door in/out, sills and tracks, screen doors, floor, etc. Carpet Cleaning: Call or email for details and pricing. Kitchen: clean/maintain cabinets (outside), all appliances outside, light fixtures, counter tops/sinks, refrigerator outside, walls(switches, outlets, baseboards and window sill), floors, etc. •Bathrooms: clean/maintain medicine cabinet in/out, shower/tub, shower doors in/out, stool/toilet, walls(switches, outlets and baseboards), counter tops and sink, floors, etc. •Bedrooms: dusting/maintain light fixtures, ceiling fans, walls (switches, outlets and baseboards), carpet or floors, etc. •Common areas: dusting/maintain walls (switches, outlets and baseboards), carpet and flooring, light fixtures and ceiling fans, etc. Residential: House, windows, patios\lanai, driveways, sidewalks, walls and etc. Call or email for free estimate. 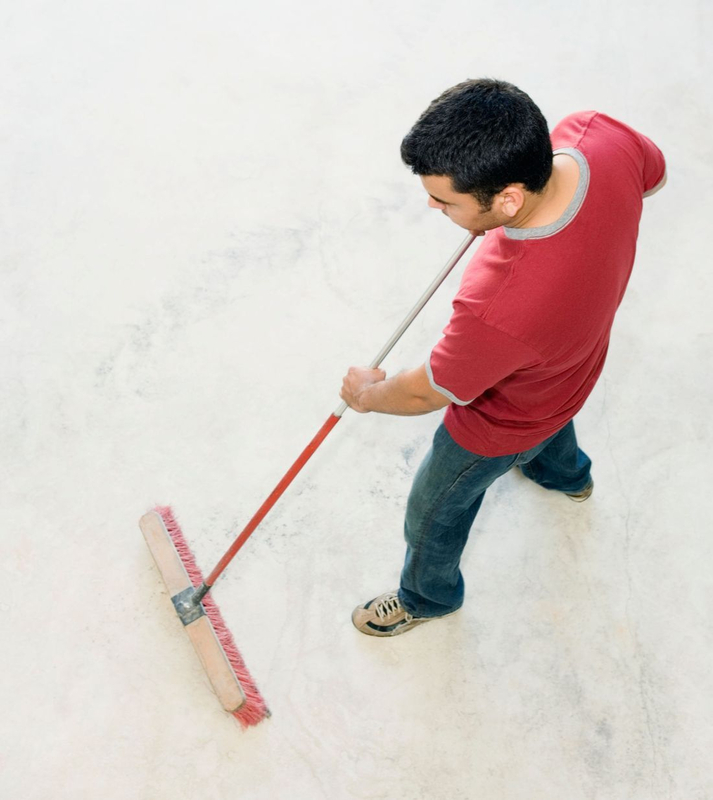 Cleaning of property after construction or remodeling. Call or email us the details of job that needs our help. Residential: windows In/out, screens cleaning and tracks/sills. Call or email for free estimate. They are quick n efficient. They was polite n listened to all I wanted done. They got it done fast. They greeted my dogs n was real friendly. I appreciate that. I recommend them to anyone that needs a great cleaning.